Julie works as a school counsellor across the USF, and joined us at Marldon during last year. She works with us on Tuesday afternoons. Her background is exclusively in education; she was a primary teacher for eleven years and a head teacher for a further eleven years. 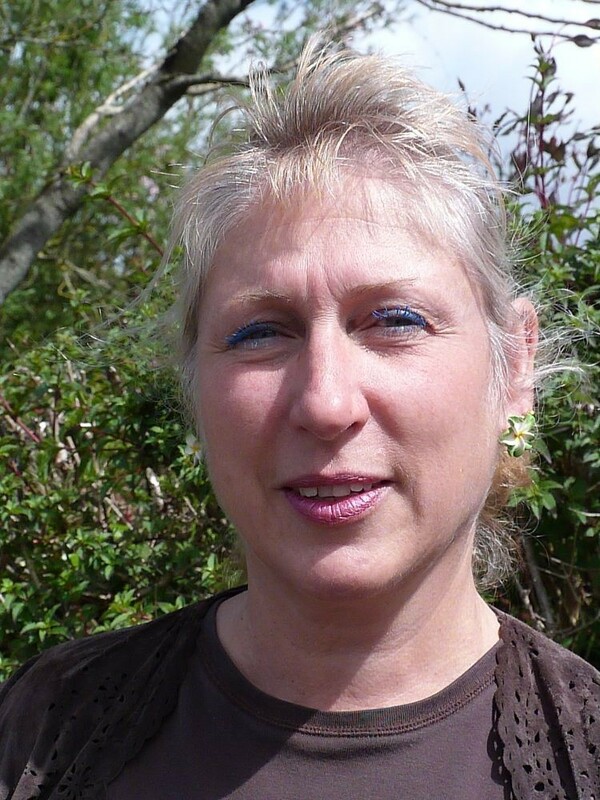 Following retraining, Julie has worked as a school counsellor since 2010. She has been awarded full accreditation as a member of The British Association for Counselling and Psychotherapy (BACP). Julie’s principal work at school is to aid all the children in our care to access a strong belief in their abilities and friendships, and to help them deal with the ups and downs of daily life. Sometimes a teacher may mention a child or the Head Teacher may ask Julie to see someone, but many of your children will go to her of their own accord and have a friendly chat or deep discussion depending on their concern. Julie uses a mixture of talk and play activities to help make sense of things. This can include school or home issues but all is dealt with confidentially, so please do not worry if your child tells you they ‘have been for counselling’. 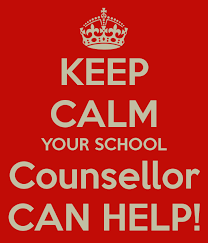 As part of the safety aspect for pupils, pupils are free to access the counselling service, which is carefully administered in co-operation with teaching staff and timetable commitments. Mostly your children are taking responsibility for sorting out any worries they have, and they are resilient and remarkably astute at coming up with their own solutions. This is actually showing that they feel confident enough to ask for help when they feel they need it (as we all do at times) and capable of overcoming their worries, with a little support. Unless you have a specific objection, it will be assumed that consent is given for the children to be referred, or to self-refer to the counsellor.